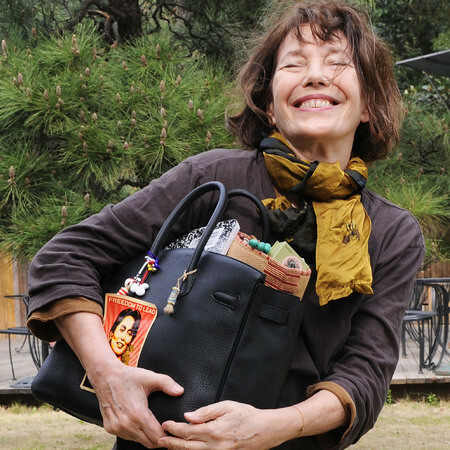 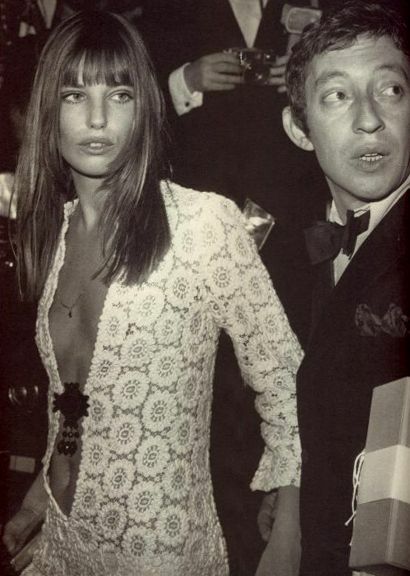 Jane Birkin is an English actress and fashion icon. She could make a white singlet look chic. 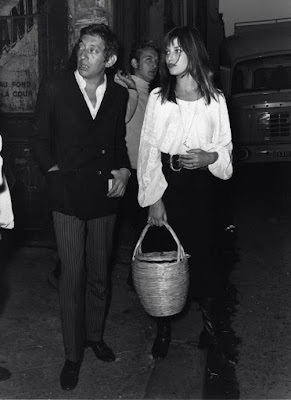 Birkin has starred in the films, Blow Up, La Piscine, Death on the Nile and La Belle Noiseuse. 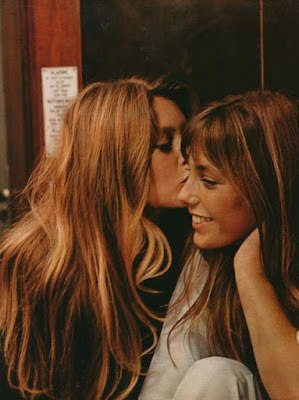 In 1973, she starred with Brigitte Bardot in the film Don Juan, Or If Don Juan Were A Woman. So fashionable, she is the namesake of the exclusive Hermès Birkin bag. She had three daughters - Kate (father, composer John Barry), Lou (father, Jacques Doillon) and Charlotte (father, Serge Gainsbourg).